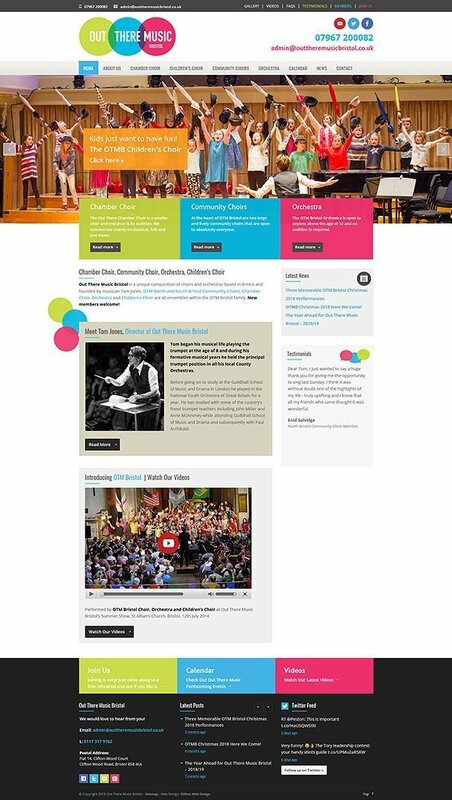 Project Brief: Clifton Web Design were excited to be commissioned to design a dynamic new website for Out There Music in Bristol which would convey the fun and vibrancy of this community choir and orchestra. 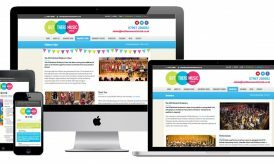 Project Outcome: We set about designing a website which would be attractive and user friendly for all adults and children alike, making use of consistent colour themes throughout and presenting the information in an accessible manner. 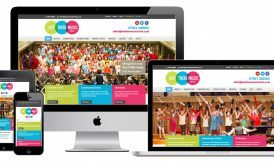 We worked closely with the photographer on this project, and the new website also includes features such a members login area where choir members can access music for rehearsals, PayPal payments and is also fully responsive.